This is the title of our new Wiley-Blackwell book, published in October 2017. It is a practical guide to designing, building and flight testing small unmanned aircraft. It comes with some GNU-licensed software tools, which you are welcome to use! In an earlier post we talked about constraint analysis using Jupyter notebooks — we believe these to be very useful for constraint analysis for the types of platforms discussed in this book too. There are two notebooks, one written in Python 2, another in Python 3. The notebooks are self-contained, save for one package: Kevin Horton’s Aero-Calc. This needs to be installed first before the notebooks can be run (a version translated into Python 3 can be found here). pip can be used to install the Python 2 version of the package (type pip install aerocalc in a terminal window); the Python 3 version can simply be copied to a folder where your Python installation looks for packages. 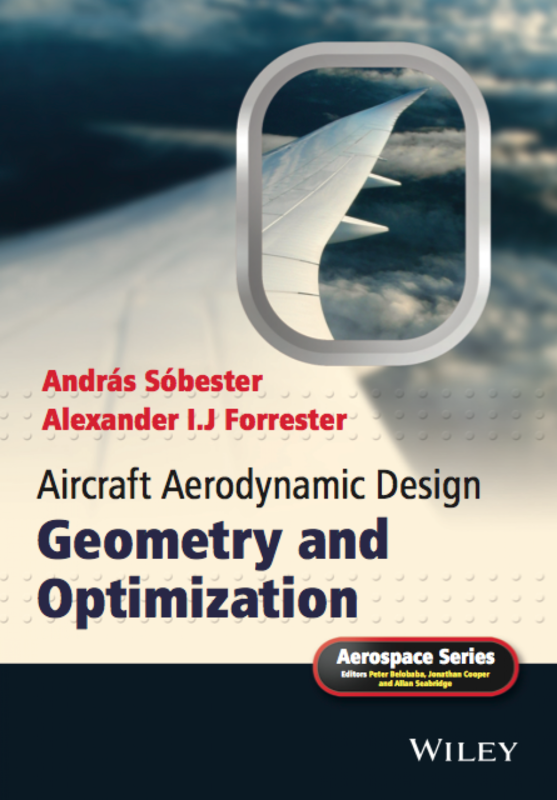 UPDATE: The constraint analysis example described in the book now has a new home and it is based on the new ADRpy aircraft design library. More details in this post. It also includes an AirCONICS-based parametric geometry script, which will build the Decode 1 model described in the book. This is essentially the script from the Appendix of the book – you can download it from here (make sure you edit the setup file, adding your own path to wherever you downloaded the code to, as well as to the Selig coordinate database you will have downloaded with AirCONICS). [NOTE: AirCONICS is a library of Python 2.7 aircraft geometry generation tools, to be run under Rhinoceros 3D]. Errata – a few errors we only caught after the book went to print.